If you are troubled by astigmatism, then your key concerns are contact lens stability and adequate vision. Soflens Daily for Astigmatism Contact Lenses, through their design, give you both these. In addition, since these toric lenses are daily disposable contact lenses, you are freed of lens cleaning and storing hassles. 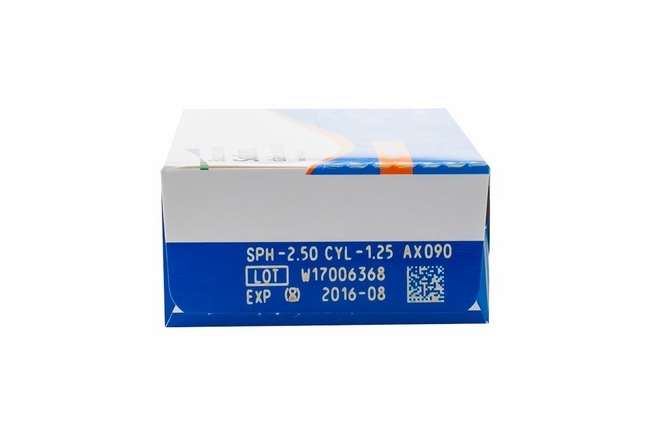 These are the first ever daily disposable toric lenses for astigmatism. 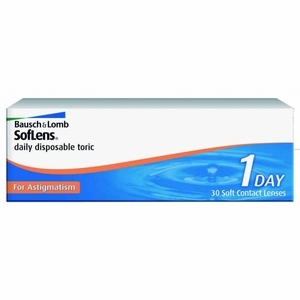 Soflens Daily for Astigmatism Contact Lenses by Baush & Lomb come in a pack of 30 lenses at a very affordable price.